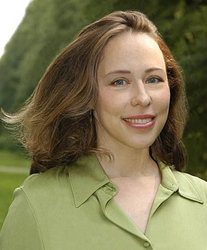 Michele Lang is the author of the historical urban fantasy LADY LAZARUS, the first of a series, released by Tor in September 2010. DARK VICTORY, the next book in the series, releases winter 2011-12. She is also the author of the speculative romance NETHERWOOD. In addition to this, Michele has practiced the unholy craft of litigation in both New York and Connecticut. She returned to her native New York shortly before 9/11, and now lives in a small town on the North Shore of Long Island with her husband, her sons, and a rotating menagerie of cats, hermit crabs, and butterflies.